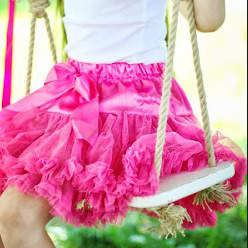 Swingsets + Summer: It's Time to Play! 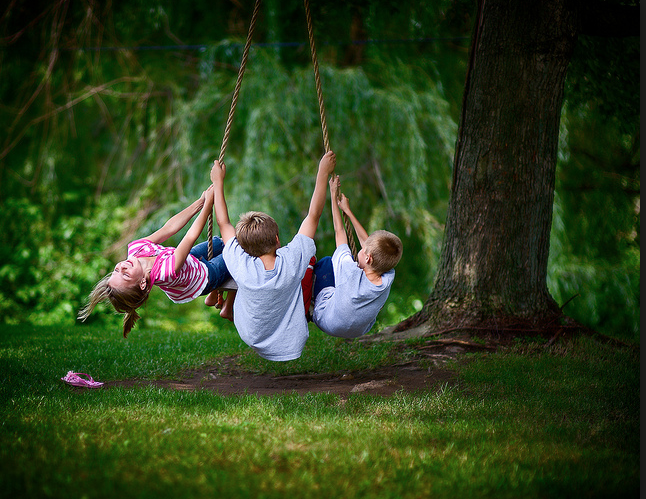 Who remembers lazy summer days, spent with your best friends, swinging wildly back and forth on a rope string, hung from an ancient oak, laughing and playing without a care in the world? I do. Do you, Hadley Court readers? Time goes so fast, doesn’t it? I think it’s more important than ever now, in our tech obsessed world, to give children [and ourselves!] 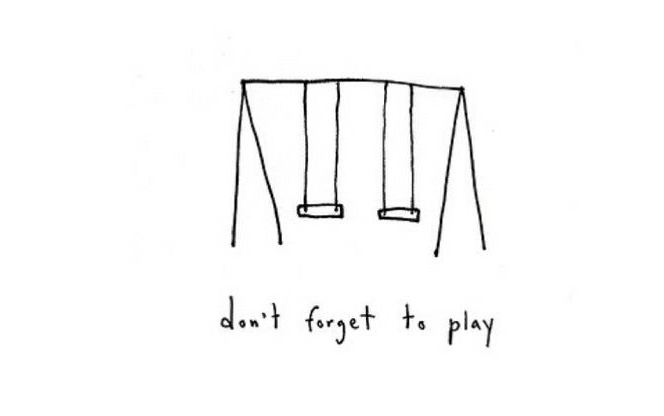 the gift of time to play, to dream, to think, time to just be. That’s what summer means to me and nothing represents that feeling to me better than a swing set, so today, I decided to keep it simple, keep it easy and share a few favorite pictures with you. 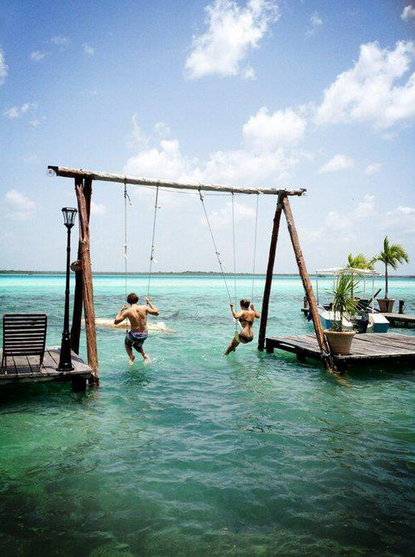 If you’re wondering where this magical *over the blue waters* swing is located, readers, it is at the Bacalar Lagoon Resort in Mexico, about 3 hours south of Cancun. Doesn’t this look like FUN? Visitors have rated this resort 5 stars on Trip Advisor…you can see those reviews, here, if you’re still looking for a very special summer getaway vacation. And, if this isn’t the cutest picture I’ve seen in a long time, below, I don’t know what is. I hope it gives you a smile today! 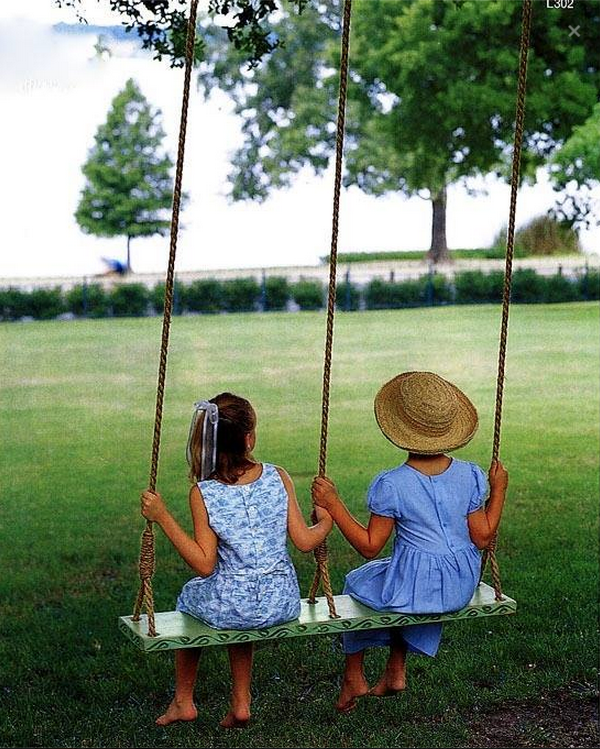 A family’s special summer memories are made of captured moments like these…. Good morning, Alison! 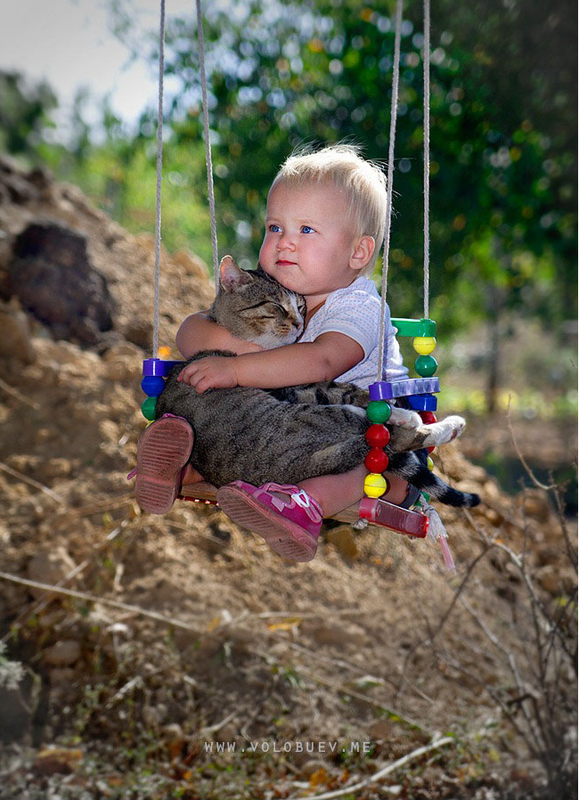 Thanks for taking the time to comment and let us know that you enjoyed the cat in the swing pic! 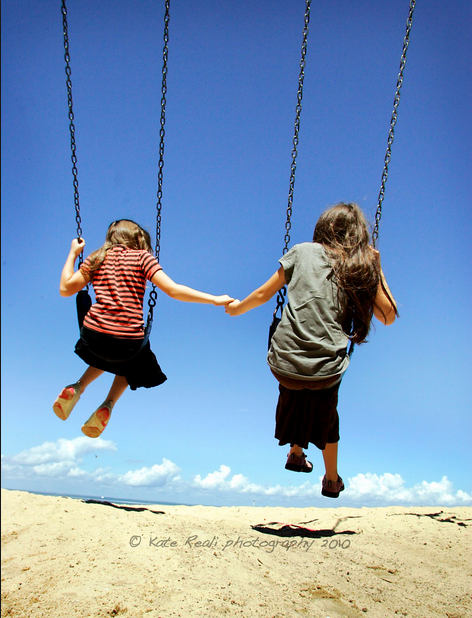 We loved it, too..it reminded us of the joy to be found in life’s simple pleasures. Have a great week ahead over on your blog, http://thegraciousposse.com!